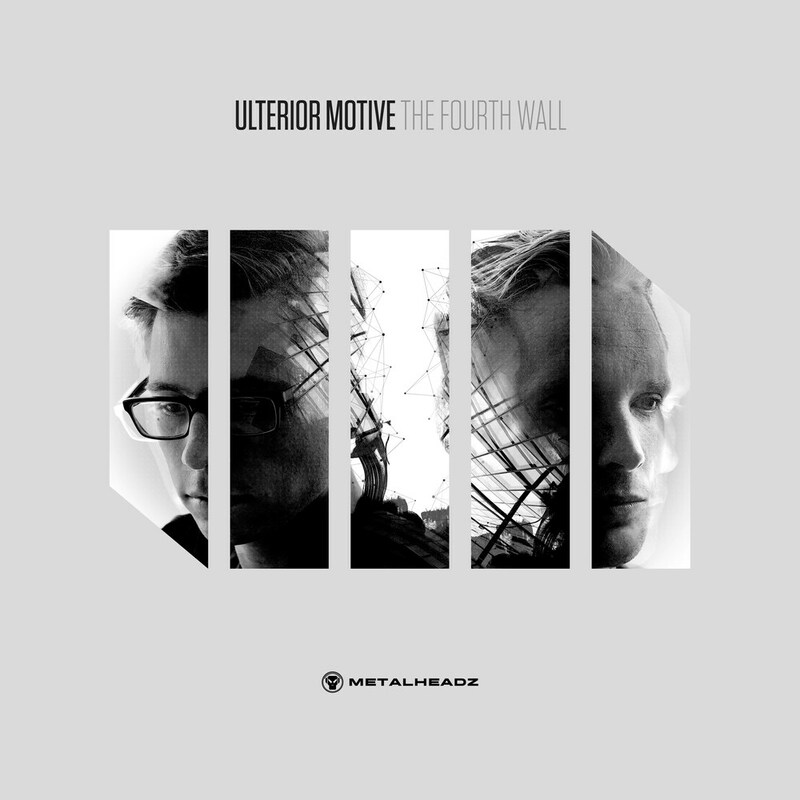 After a lengthy period of writing and a quiet buildup of hype, Ulterior Motive’s debut LP for Metalheadz has finally dropped this week. It’s clear the duo have taken the task of their first album incredibly seriously (they reportedly whittled the tracklist down from 120 demos) and they’ve managed to create a pure D&B album which still feels like a journey rather than just a collection of songs. While all the tracks bear some hallmarks of the Ulterior Motive sound, The Fourth Wall definitely sees the duo branching out from their traditional grimey tech D&B, with tributes to the Bristol sound (Sideways) and old skool rave (Tape Pack) alongside the deeper flavours of tracks like Muted, You Must See and Chapters. There’s still plenty of room for the more “classic” UM sounds mind you, with Inta-National and Keep It Moving standing out as the best dancefloor workouts. Doubtless everyone will have their own favourites so check out the clips below and head to the Metalheadz store to pick up the album on CD, vinyl or digital.